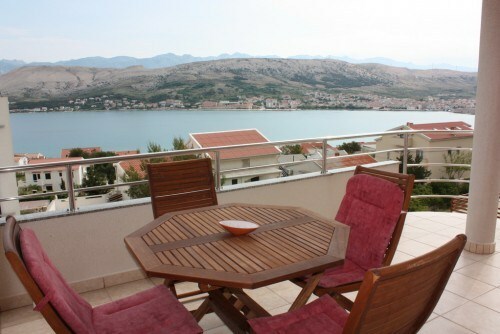 The island of Pag is one of the biggest islands in the Adriatic Sea. 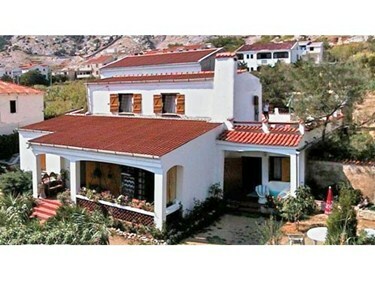 Its main feature is its rugged coastline full of secret coves, wonderfull bays, capes and beaches. 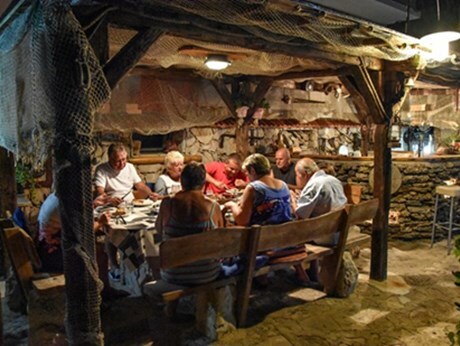 Pag is very famous for its traditional Pag cheese, the unique Pag lace, Pag lamb, the ancient and still used saltworks and the drystone walls. 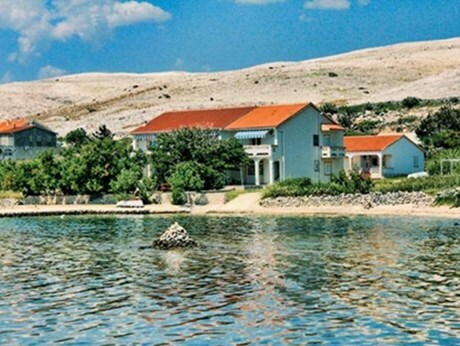 But the island of Pag and the town of Novalja have become internationally known for the beach „Zrce“, where never ending parties are held during the summer months. 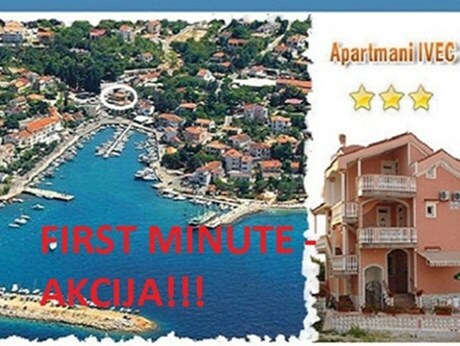 Many famous international and local musicians and crazy „after beach“ parties will assure you an unforgettable holiday on the Adriatic. 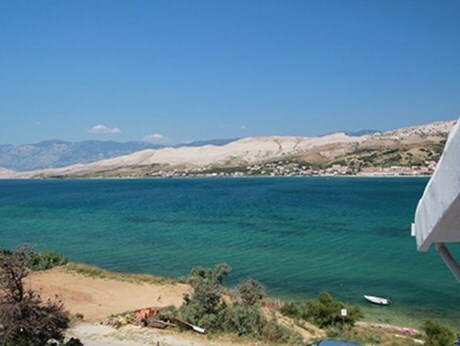 Apart from the crazy parties, that Pag has been famous for during the last few years, the island offers all those who want an active holiday a 115 kilometers long cycling trail, trips, trekking, rock climbing, scuba diving, water sports and beach sports. 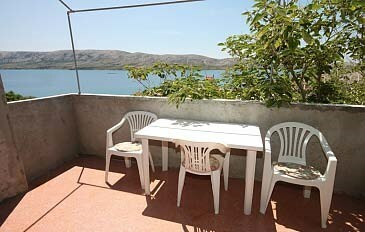 The accommodation facilities of the island of Pag give various possibilities. 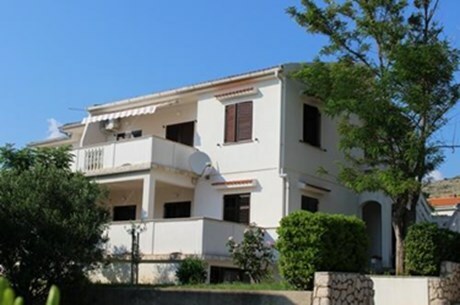 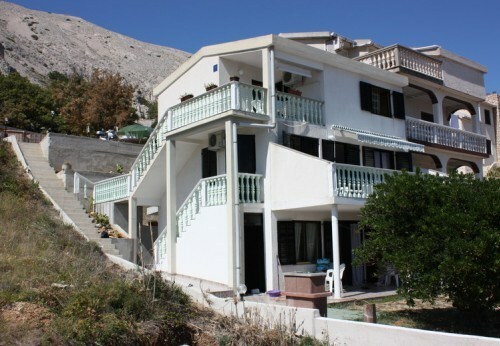 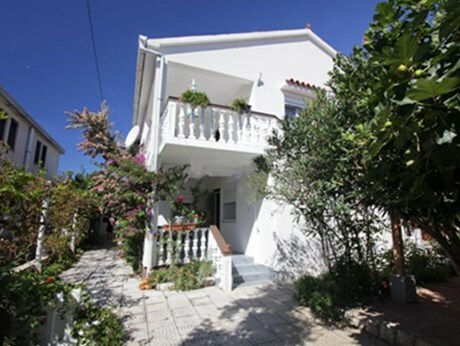 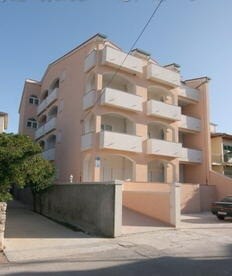 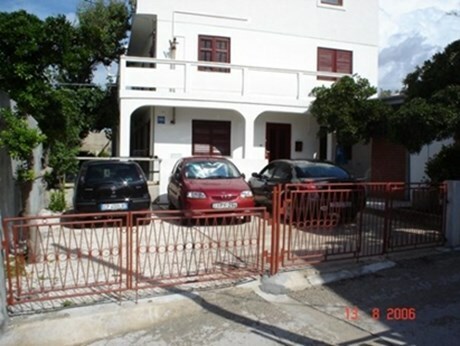 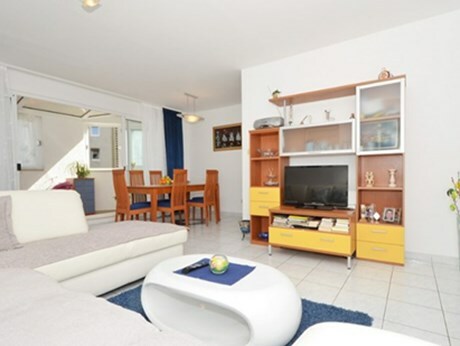 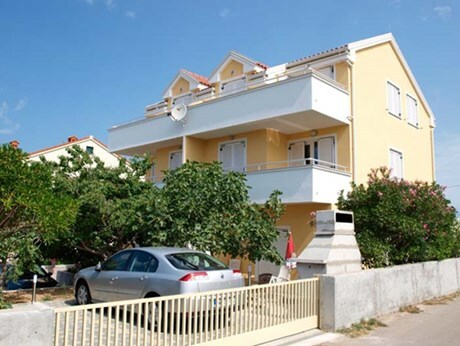 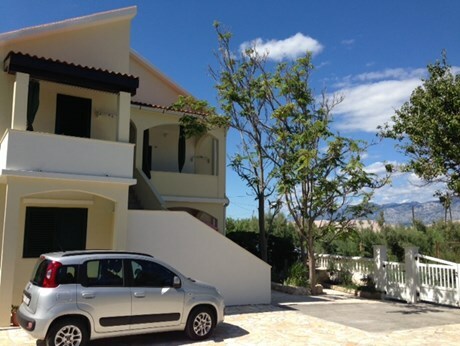 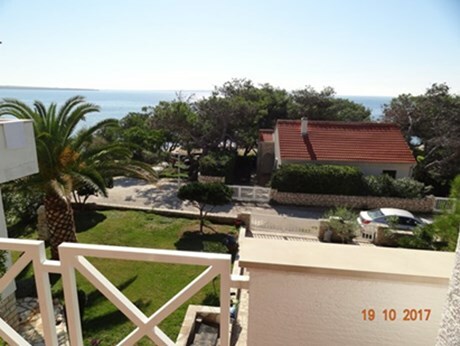 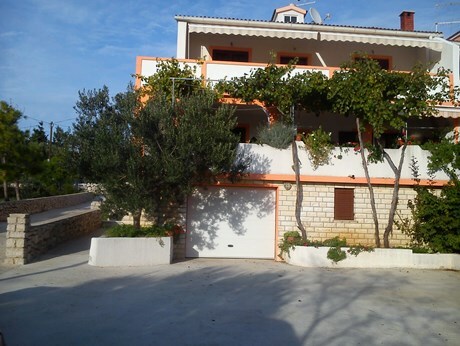 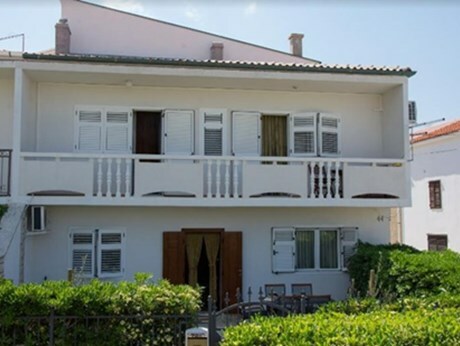 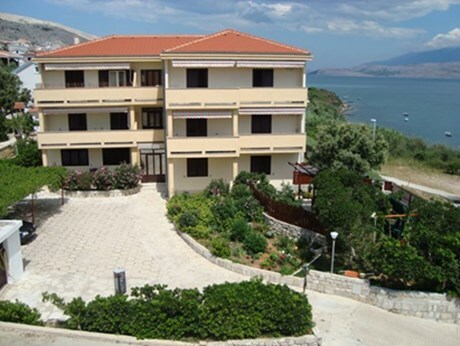 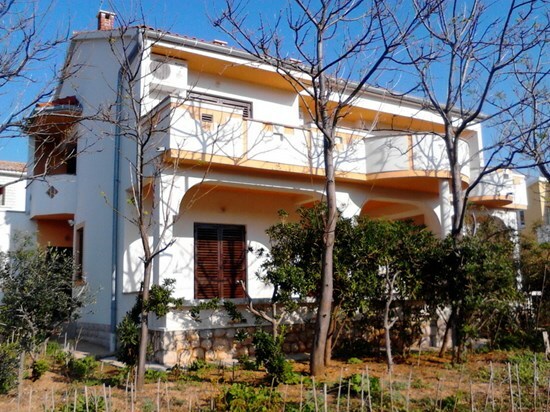 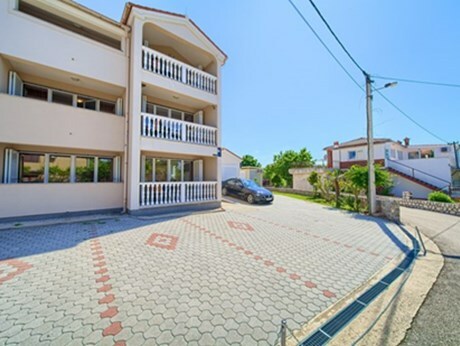 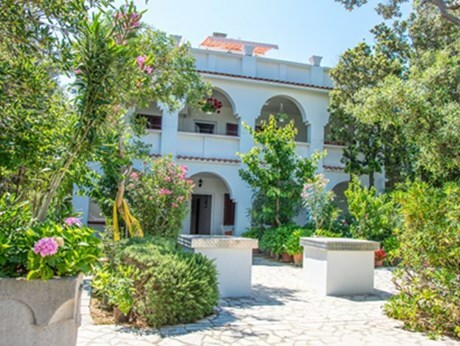 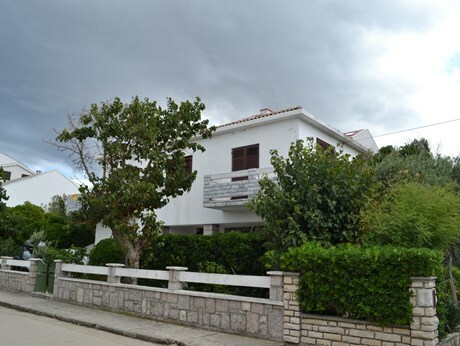 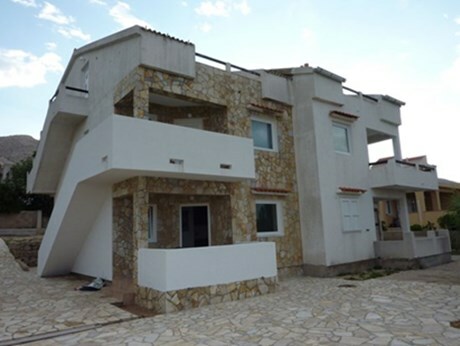 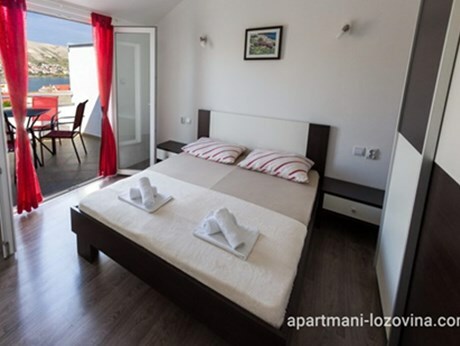 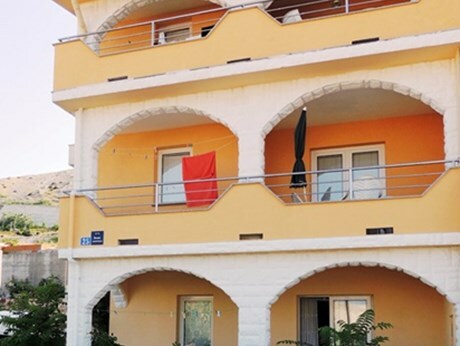 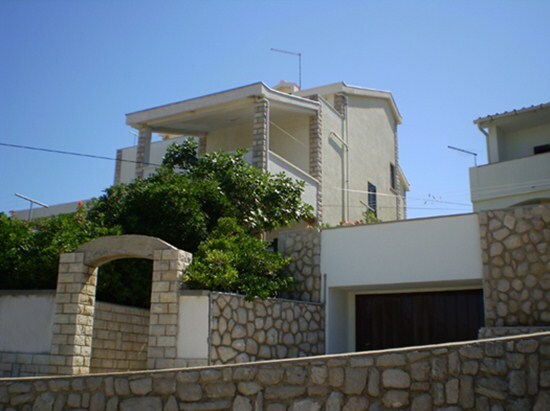 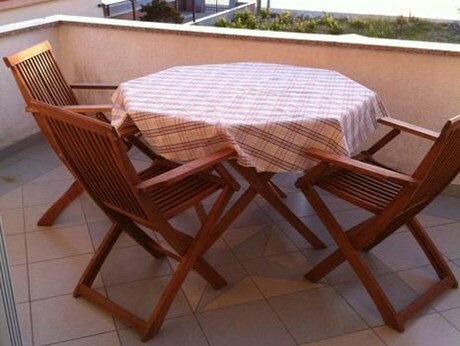 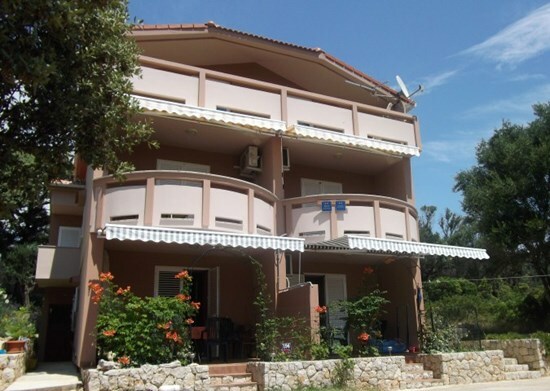 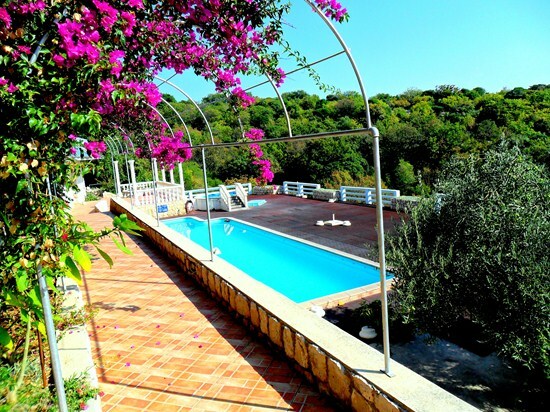 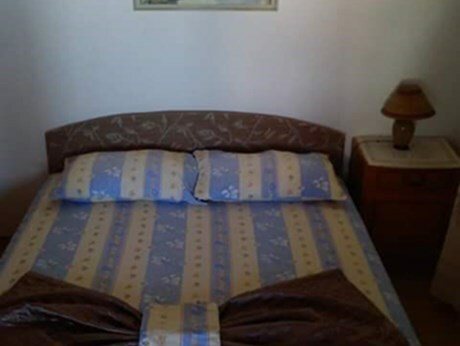 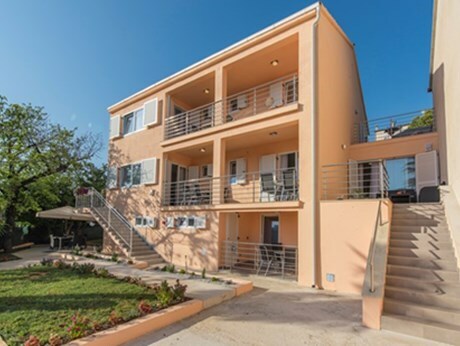 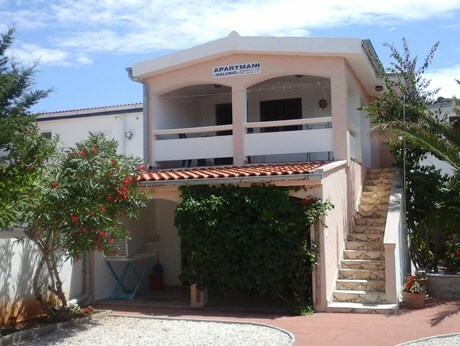 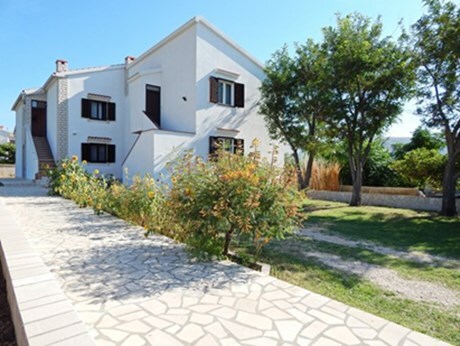 In the town of Novalja you will find private apartments, private rooms and hotel rooms. 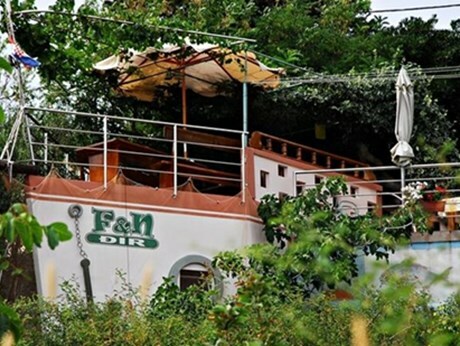 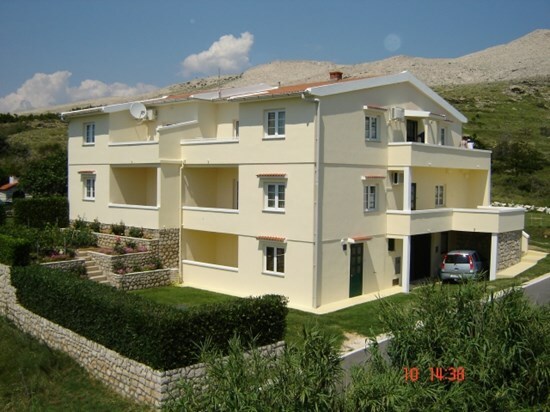 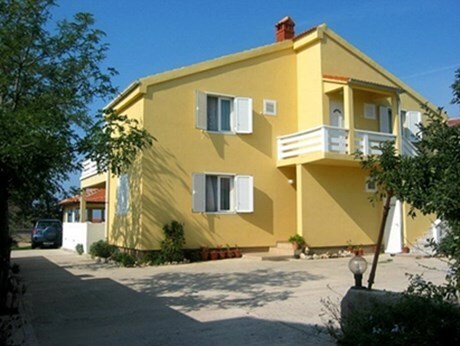 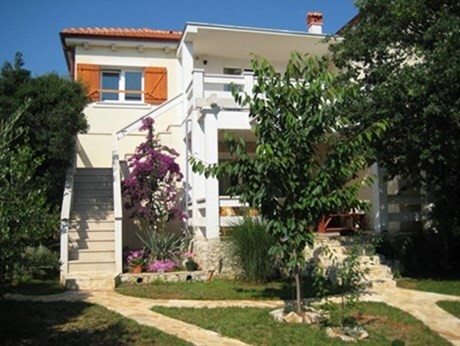 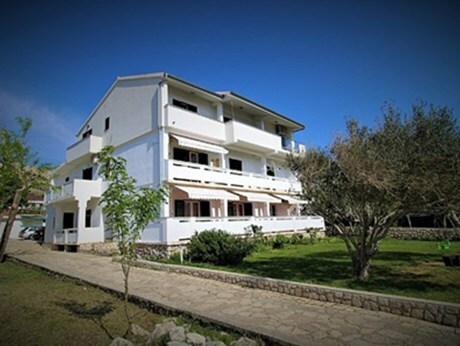 In Povljane you can find private apartments, boarding houses and camping places. 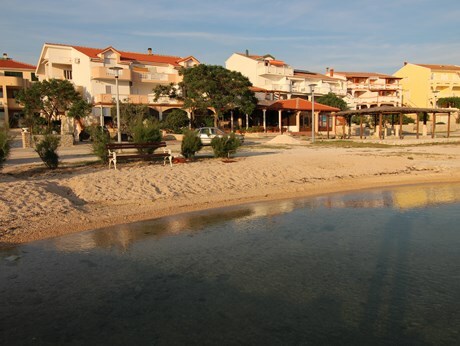 The place Povljane is surrounded by wonderful beaches, the crystal clear sea and is famous for its curative muds on a location called „Segal“. 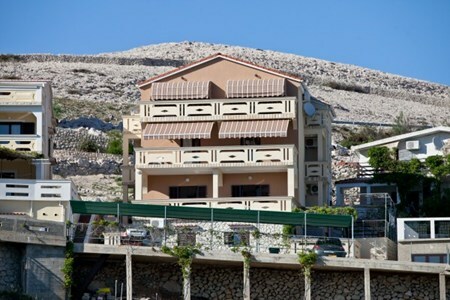 On the southern part of the island, there is a small tourist town called Mandre with a view of the islands of Silba and Olib. 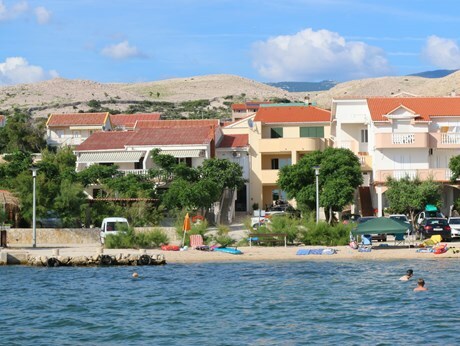 Tourists can choose between sandy, pebbly and rocky beaches. 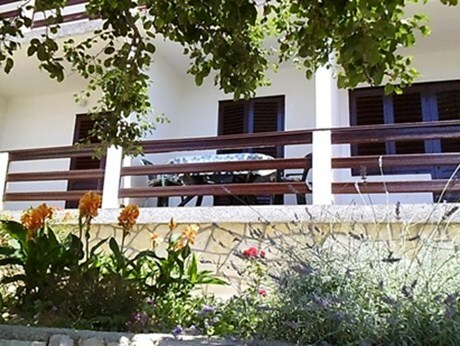 In Mandre you will find a place to stay in privately owned houses, where hosts will thrill you with their hospitality. 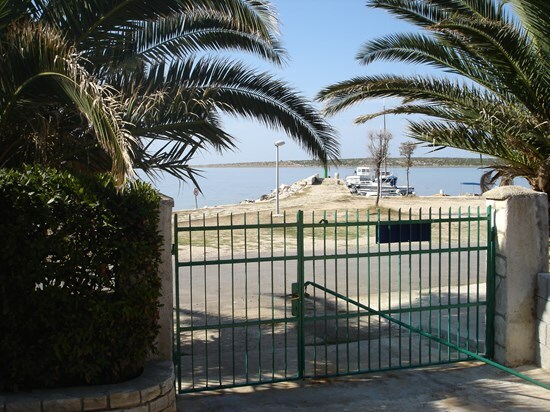 The small fishing village Simuni with a marina and a camping place will give your summer holidays on the Adriatic a special charm. 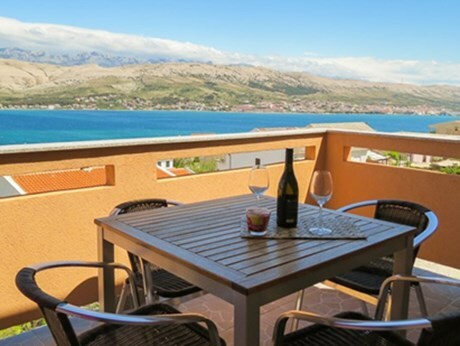 The city of Pag on the island of Pag is the tourist, administrative and cultural centre of the island. 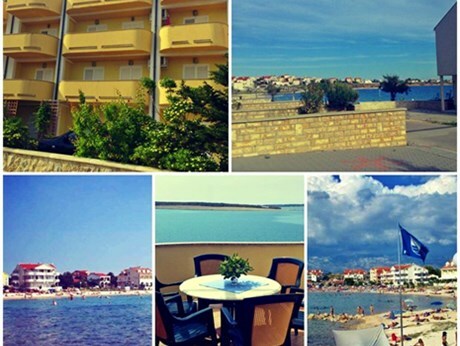 During the summer months, there is a rich cultural and entertaining programme in the city of Pag, so that guests can see the island's rich tradition, that leaves no one indifferent. 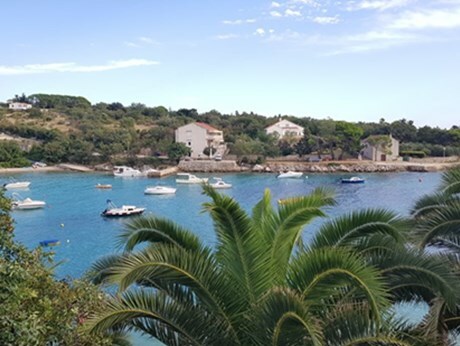 We believe, that there are many good reasons for visiting this beautiful Adriatic island, that will provide for unforgettable summer holidays on the Croatian coast.